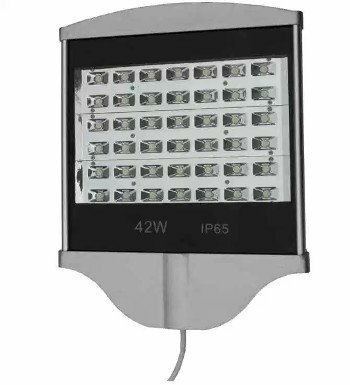 Equipped with exceptional SunMaster generation LED module, the SLD29 Series LED Street Lights give best luminous output, stability and extra long life. 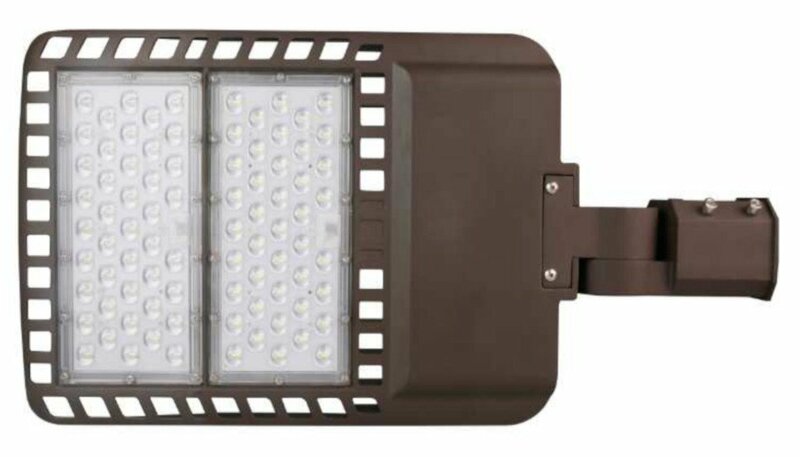 H-Series LED Street Lights are intended to build the most cost-performance ever. 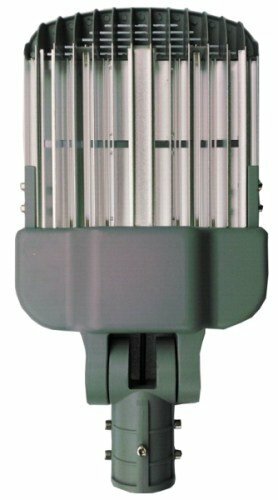 SunMaster completed the R&D independently, and reserve all related patents for H-Series LED Street Lights. 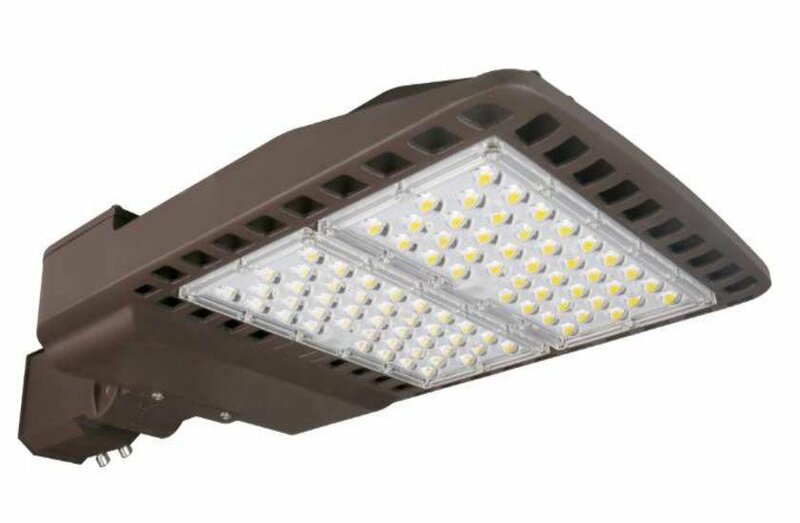 Easy assemble/disassemble, neat wiring & connection, up to 95 LPW luminous eﬃciency, IP66 and IK08 Rated, 90%+ driver eﬃciency, over then 100,000 hours operation life and 5 years warranty. Exquisite design with powerful thermal output, with more reliable waterproof performance. Use of the good thermal grease combining MCPCB and aluminium radiator closely, keeps every LEDs obtaining optimal effects of heat dissipation. Utilize the mirror surface processed technics, effecitvely collect the invalid light light and reflect them into effective. 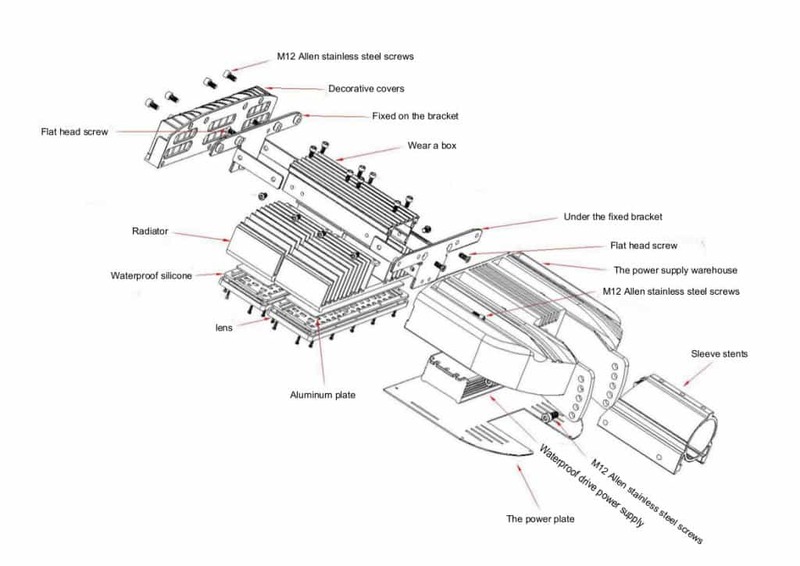 Designed the rectangular light beam directly from LEDs lens, actively control the horizontal and vertical beam angle. LEDs have conquered conventional lighting. Homes and business establishments choose LED’s over conventional lightings for many reasons. According to GE, the DOE estimates that using LED lights can help save up to 190 terawatt-hours of electricity per year. This saving totals to $15 billion. LED lights are not only used indoors; they have also found their way to the streets. Street lights are one of the most important tools for maintaining traffic safety, as well as the safety of the community. 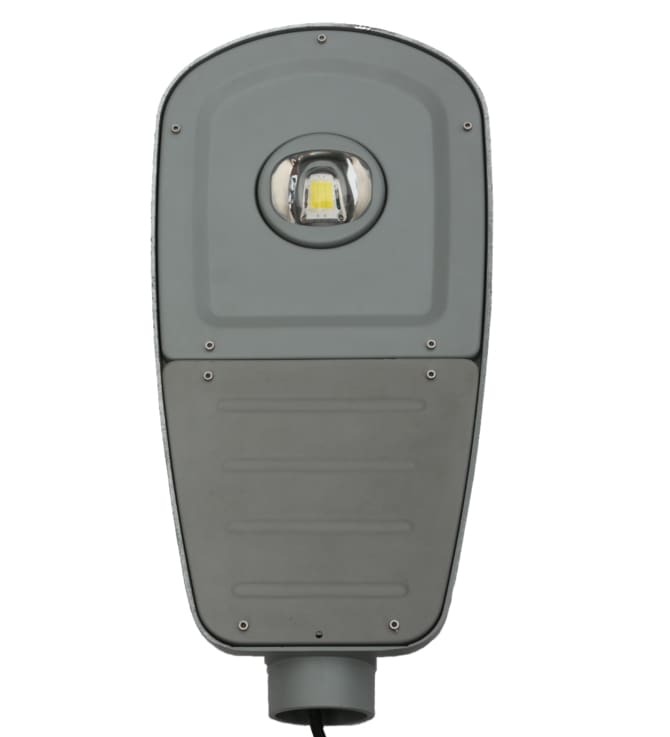 These lights help keep drivers and pedestrians safe at night. 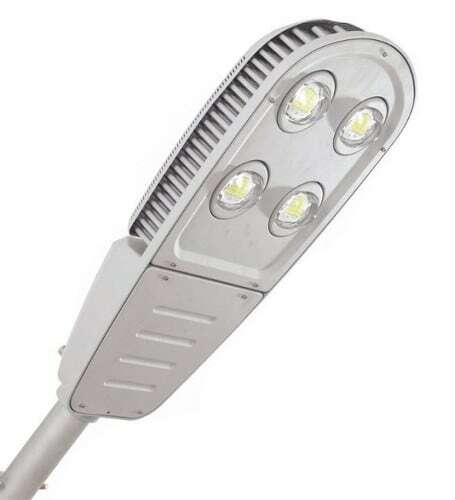 In choosing new street lights, it is important to choose lights that are dependable and cost-effective in the long run. Here are some reasons why LED lights are better than traditional ones. LED street lights allow targeted visibility. LED lights give you control which path to illuminate. Unlike other lights that cannot aim to where light is most needed, LED lights can help serve the main purpose that you have in mind. They produce directional light, rather than a diffused glow. 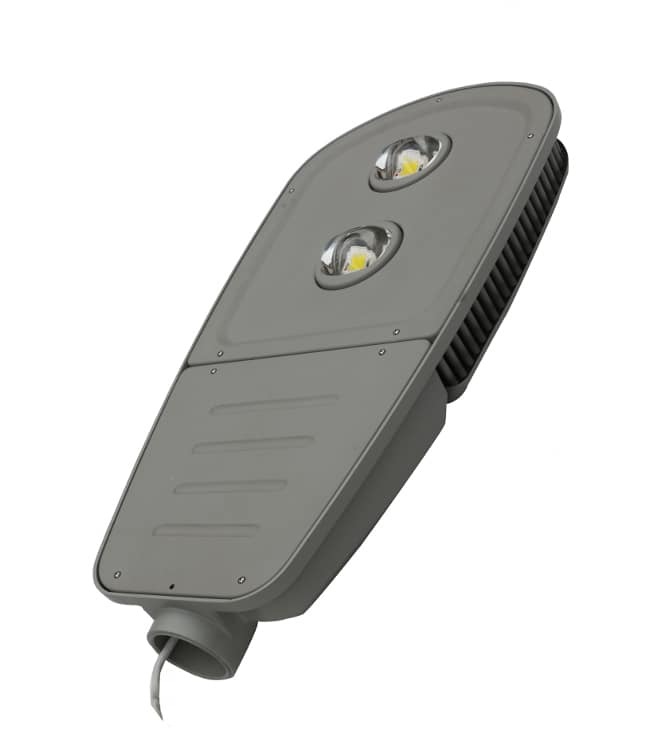 LED street lights also allow for versatility and flexibility when it comes to controlling light and brightness levels. LED street lights need no warming up. Incandescent and fluorescent lights take time to warm up, especially during colder weather. Street lighting is an important aspect for street and traffic safety. The few seconds it takes for a street light to fully light up can be a matter of life and death for motorists and pedestrians. LED lights on the other hand need no warm up, and are instantly on, all the time. 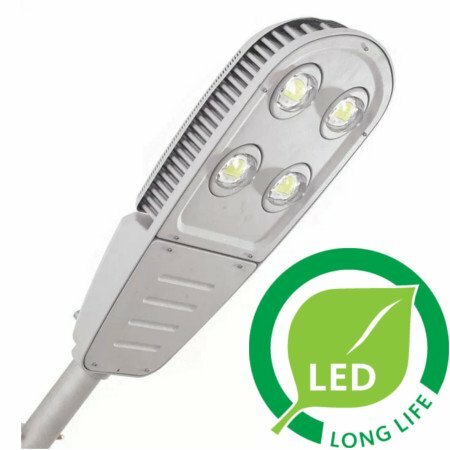 LED street lights have longer lives. 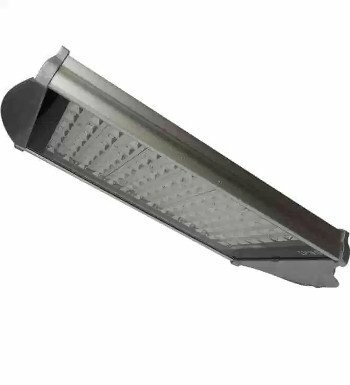 LED street lights are energy efficient. 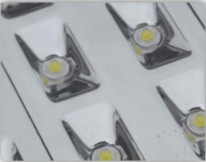 LEDs in general operate at no more than the range of 30-60mW. LEDs also have high luminous efficiency. Since LEDs consume lower energy compared to traditional lights, this equates to lower electricity cost for the community. LED street lights are safer. LEDs do not contain harmful gasses and chemicals, such as mercury. They do not pose the risk of leaks, which can harm both humans and the environment. This also makes LEDs less complicated to dispose and recycle. 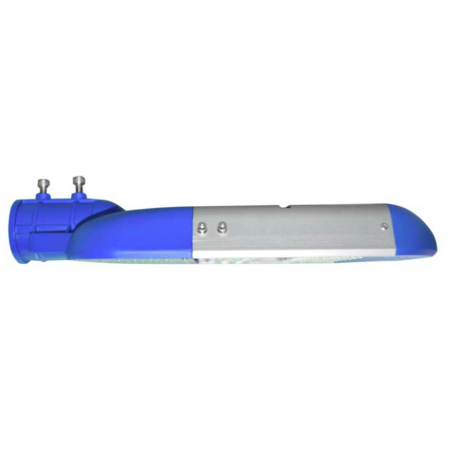 Choosing LED lights is your best option for your street light. They can also be integrated with solar panels, making your street lights self-sufficient, and even more cost-efficient. Shift to LED street lights now, and help your community be safer and save more money. The world's first dedicated optical system (rectangular beam focusing lens). 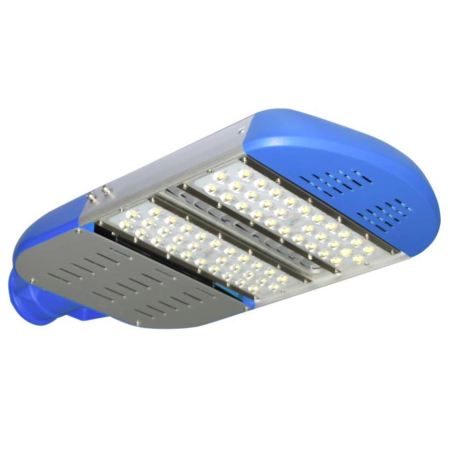 Reasonable control of the light distribustion, spot rectangular bean patten, and ensure and ideal uniformity of brightness on the road surface. 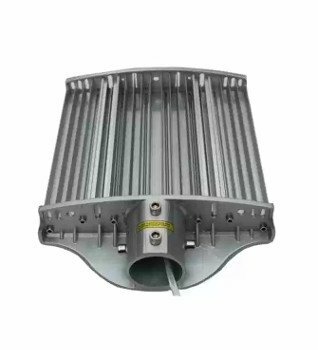 Fully protect LED life and heat dissipation requirements, satisfied with the structure and design of LED Lights fundamentally, with the most distinctive features of LED Lights (see attached picture). 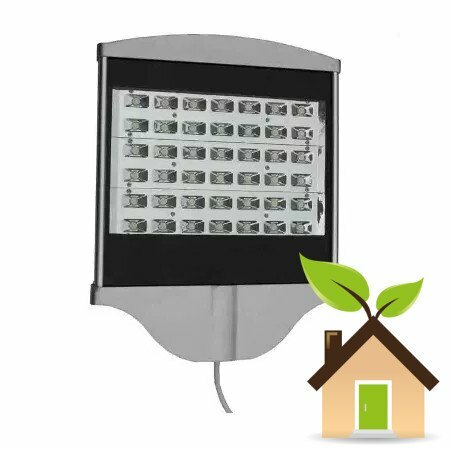 Each LED module can implement intelligent current control, whatever power network how to wave, it is able to achieve the precision constant current, ensure the LED can work under the secure current. Eliminate the glare caused by the adverse ordinary lights glare and visual fatigue sight interference, improve driving safety, reduce the incidence of traffic accidents, fully embodies the spirit of "People-oriented Technology" in this product. Light Distribution designed for road lighting, in addition to illuminate the path and will not illuminate the road outside the region. Eliminate the interference signal by the residents of the light into the rest room. Eliminate baking the traditional lampshade which causes aging yellow, shortened life expectancy and decrease the brightness. 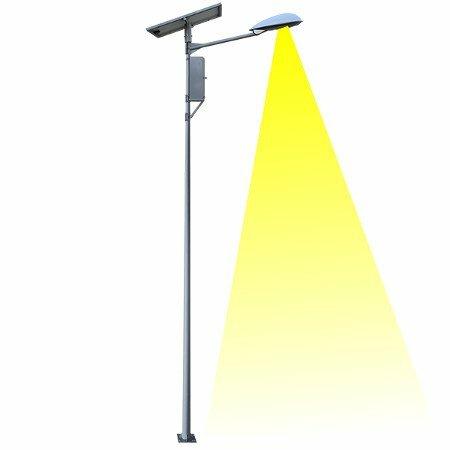 The traditional sodium lights working voltage wave is over ± 7% which will decline the life and brightness, while DMX LED Streetlights working voltage is ± 20% wave, the life and brightness keep still. 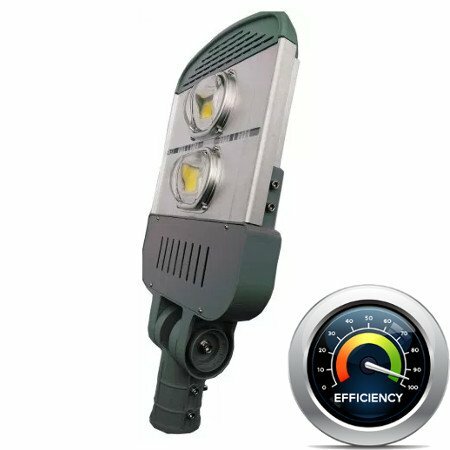 Reach the normal brightness and do not have to wait when switch on, eliminate a long process of starting of the traditional street lights. 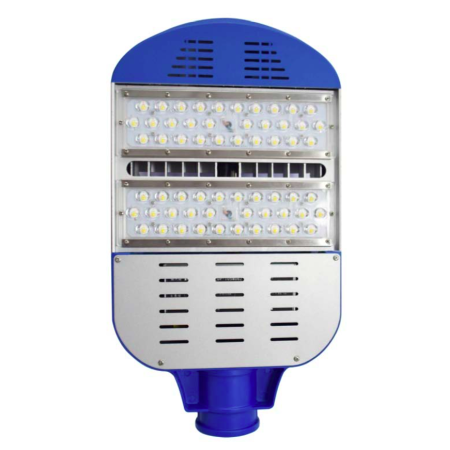 Eliminate the visual fatigue which caused by the strobe lights of the traditional street lamps. If you need more information please, don't hesitate to contact us. Our staff will be glad to help you in any your requirements.